A sumptuous property in an area of outstanding natural beauty, in Elounda, with a private sandy beach overlooking the magnificent Mirabello Bay and the Kolokytha Peninsula. 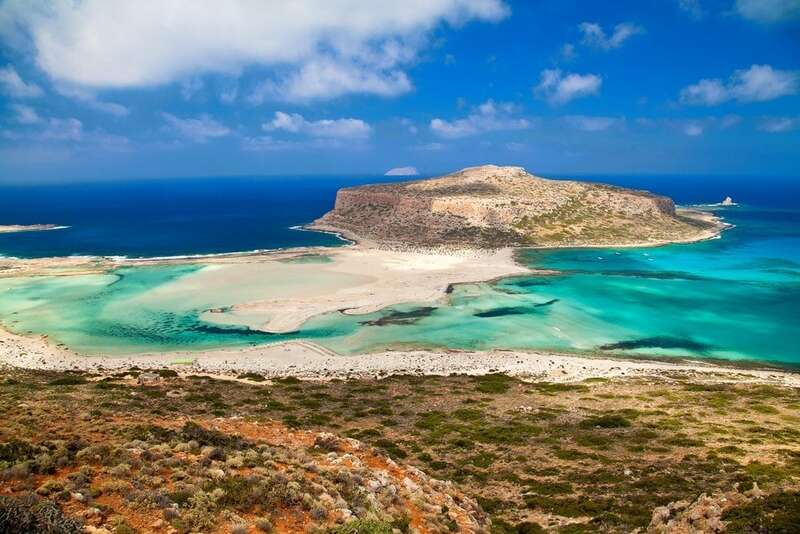 Elounda is one of the most luxurious destinations in Greece, home to some of the finest hotels and resorts, favored by the most famous and affluent families worldwide. The villa is located in a beautiful scenery, on a secluded plot of 32752sq.m., next to the Elounda Bay Palace hotel and Elounda Beach hotel. It consists of 2 main buildings of 563sq.m., several separate buildings with 258sq.m. of living space, as well as 33sq.m. of auxiliary spaces. The 1st main building includes on the ground floor an entrance hall, a large living area with a fireplace, a toilet room and an independent master bedroom with a walk-in-closet, a fireplace and a kitchenette. 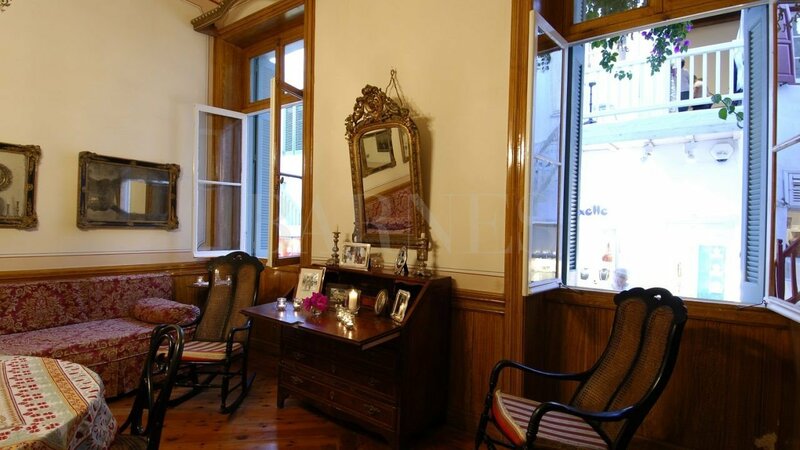 On the 1st floor there is a living room, a large kitchen and a beautiful covered terrace. The 2nd main building includes on the ground floor an entrance hall, a living room with a fireplace, 2 bedrooms, a bathroom, a toilet room and an independent study room. On the 1st floor the villa offers a master bedroom with a fireplace, a walk-in-closet and a sitting area, and an additional bedroom. A magnificent Mediterranean garden and a wonderful private sandy beach complete this magnificent property. A unique villa, the one and only large private property in this area.